The New York Times' “45 Places to Go in 2012”, published recently, finds room for England’s much maligned second city at number 19, ahead of the likes of Vienna, Jordan, Dubrovnik and Antarctica, while the Italian, Spanish and French capitals missed out entirely. 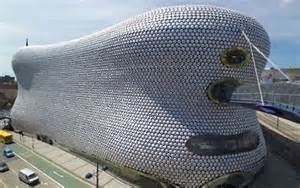 Birmingham made the list after it was named Britain’s “foodiest town” by Olive, BBC’s food magazine, in October. The New York Times highlights four restaurants run by local chefs: Lasan, Opus, Edmunds and Loves, as well as three Michelin-starred establishments: Purnell’s, Simpsons (below) and Turners of Harborne. It also mentions Birmingham’s famous Balti Triangle, packed with over 50 South Asian restaurants. Londoners, as well as the rest of the world, are starting to reconsider the Brums. Its cultural offerings can keep pace with the capital’s and its no-nonsense culinary heritage – the city is the birthplace of Typhoo Tea, Bird’s Custard and HP Sauce. Londoners tend to look down their noses at Birmingham, much as New Yorkers dismiss Boston or Philly. Panama topped the New York Times list. The country is recommended for its raucous nightlife, good snorkelling and trendy, up-and-coming capital city. Helsinki, designated the World Design Capital for 2012 by the International Council of Societies of Industrial Design, and Myanmar, now back on travellers’ itineraries after Aung San Suu Kyi withdrew her opposition to independent tourism last year, completed the top three. Neil Rami, Chief Executive of Marketing Birmingham, which manages Birmingham Food Festival – noted in The New York Times listing - said: “Birmingham has worked hard to improve its reputation as a visitor destination in recent years by showcasing amongst other attributes, our fantastic and diverse foodie offer. 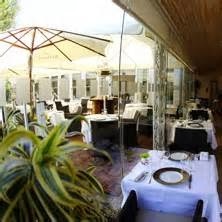 Our Michelin star chefs and fine dining restaurant scene have catapulted the city into the culinary spotlight." 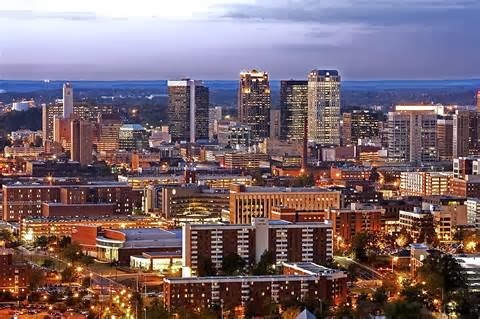 Birmingham is also the fastest growing destination this Christmas. The city has seen a big leap in interest among shoppers and tourists for the festive period than anywhere else in the world, new figures suggest. Bookings for Birmingham have increased by 118 per cent for the Christmas and New Year period, according to the booking agent Expedia. The latest figures show the city is the most popular option for Britons staying in the UK, and the fastest growing in the world. Sydney (93 per cent) is in second place in terms of growth, with Southern Hemisphere sunshine and Ashes cricket piquing travellers’ interest. Dublin is at number five with an 84 per cent increase while Glasgow (82 per cent) and Manchester (67 per cent) are the other British cities to figure in the greatest growth destinations table. The top destinations overall for 2013/14 were New York City, followed by London and Paris. Recently, however, Birmingham seems to have received a boost from staging the biggest Christmas market outside of Germany. 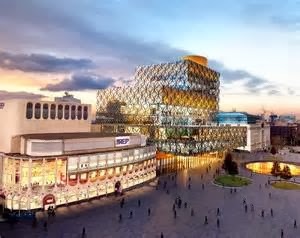 That is just one of several changes to occur in the city, from the development of new shopping centres, such as Selfridges (above) and the Bull Ring, to the New Street train station (below) and most recently the Birmingham Library. But recognition of the city's changes seems to come mostly from overseas. New York Times mentioned the city as one of the best places to visit. 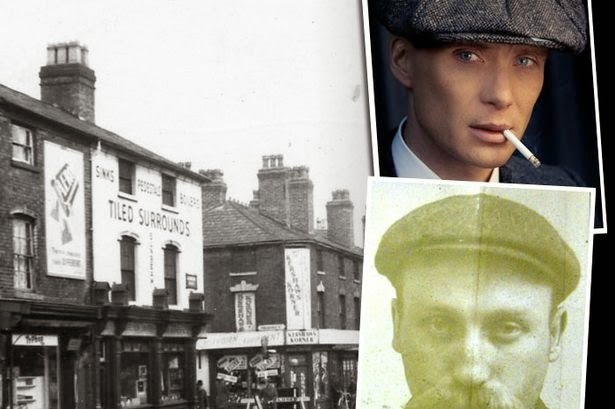 Another publication, the New York Magazine, recently ran an article about winter travel entitled “Birmingham Instead of London”. 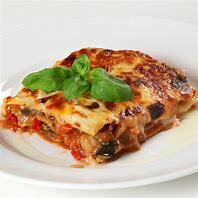 According to the journalist, “Londoners, as well as the rest of the world, are starting to reconsider the Brums”, due to the city’s “burgeoning food scene”. 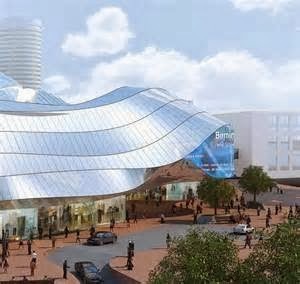 The city’s cultural offerings could “keep pace with the capital,” the writer argued, citing the Birmingham Royal Ballet, and the Birmingham Repertory Theatre Company. September saw the opening of a much-anticipated $300 million public library (below -it looks like a stack of Legos wrapped in mesh and houses a Shakespeare Memorial Room, with an impressive collection of Shakespeareana). Birmingham also lays claim to one of the U.K.’s biggest and oldest jewelry quarters, and the famed Cadbury chocolate factory. Visitors can also easily get to Stratford Upon Avon, the birthplace of the Bard and Warwick Castle, the best preserved medieval fortress in the UK. 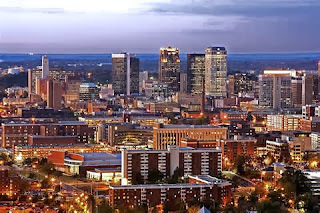 I hope you will visit Birmingham soon!